B/W gelatin silver print. 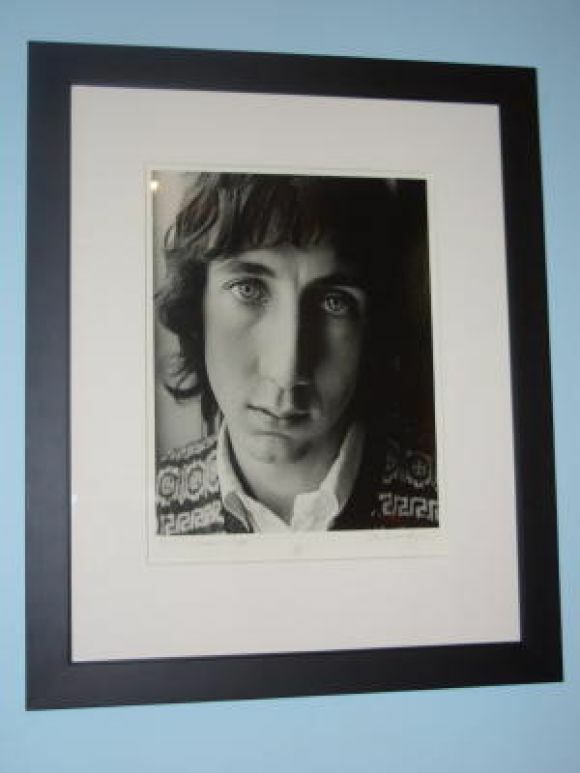 "Pete Townshend - 1968". Signed. #14 from an edition of 50.